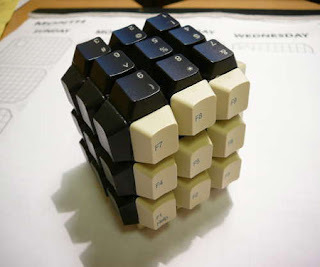 Rubik's cube puzzle games found in 1974 by Hungarian sculptor and professor of architecture Erno Rubik. 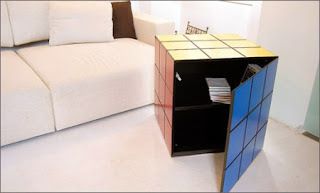 Initially, the puzzle is called "Magic Cube". 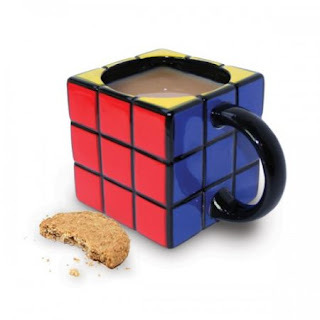 Here are the items that made inspired by the Rubik's cube puzzle. 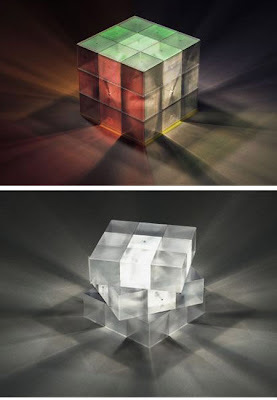 Created by Eric Pautz, this is one of the variations to complement the results of previous artificial. 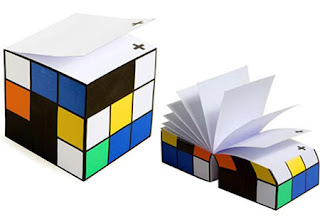 These lights shine with lots of colorful pattern matches the color of the Rubik's cube. 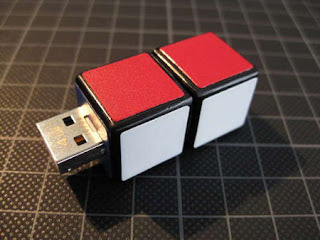 Desk accessories are fun for fans of Rubik cube. 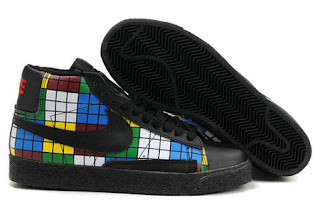 Designed by Umberto Dattola (Italy). 5. 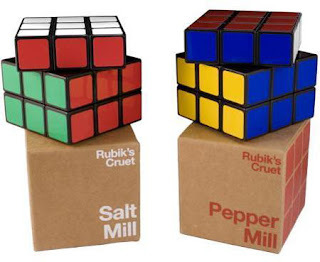 Rubik's Place Salt And Pepper. With a 3 inch screen. 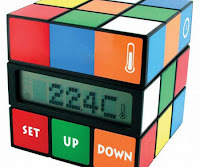 Also shows time, date, room temperature, and there is also an alarm function. 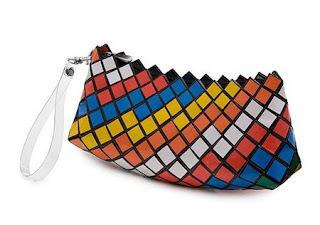 Made from brightly colored fabric complete with a stylish chain.